When the time comes to writing a christmas wish list, it’s difficult to pick out just one item that can sit proudly at the top. To help you decide what to go for, we’ve compiled a selection of gear that will be taking pride of place at the top of the What Digital Camera editorial team’s Christmas wish list. 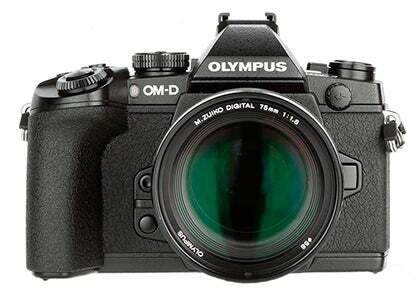 One of my favourite cameras of the last few years has been the Olympus OM-D E-M5. It’s small, light, performs brilliantly, delivers great images and accepts some of the most sublime prime lenses you can buy. But perhaps most of all – and I know this is a bit shallow – it looks fantastic. I know looks are subjective, but among all the retro cameras that proliferate at the moment, the OM-D E-M5 was the first to reference the 35mm SLRs of the 1970s that first ignited my interest in photography. The new E-M1 improves on the E-M5 in almost every area and has the best electronic viewfinder I’ve ever seen. While we’re yet to test it, I’ve got a feeling the Df could be a little bit special. 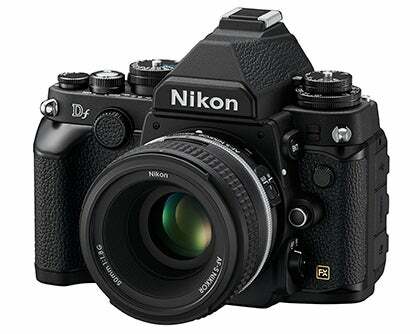 With a design nod to Nikon’s long and illustrious 35mm film SLR heritage, the Df features a full frame 16.2MP sensor taken straight from the D4. Married to this is a metal body, relatively compact proportions and a wide range of mechanical controls, while there’s a large, bright viewfinder and sophisticated 39-point AF system. While it may not have quite the compact charm as the FE2 I’ve still got, it looks a great piece of kit and I can’t wait to get hold of one (I’ll have mine in black please). The present I’d love to unwrap this Christmas is the Panasonic Lumix GX7. The first time I handled it I knew that I was holding onto a special camera that isn’t a subtle upgrade, but a model that’s created from the ground up. 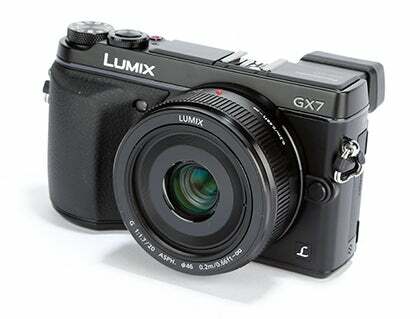 By going back to the drawing board, Panasonic have completely redesigned their GX-series and the GX7 provides two key features I’d always look for from a system camera – a tilting screen and electronic viewfinder. The way the EVF tilts is impressive, but what’s even more striking is its 2.7m-dot equivalent resolution that produces an exceptionally crisp and sharp view when bright lighting conditions can hinder composition via the screen. It would make a great alternative for my DSLR when I want to travel with a lighter kit and thanks to its robust build quality and superb image quality from its 16MP CMOS sensor, I know it’ll be able to put up with heavy day-to-day use whilst recording stunning images. The tough decision is what lens to choose, but I’d probably opt for the fast 20mm f/1.7 prime and then slowly expand the system down the line. When it comes to a Christmas wish list, I find it difficult to cast my mind beyond Apple’s latest high-end tablet – the iPad Air. I’m not exactly a complete Appleophile – managing to resist a costly Macbook Pro in favour of an equivalent PC laptop for half the price – although when it comes to tablets there’s only one winner for me. 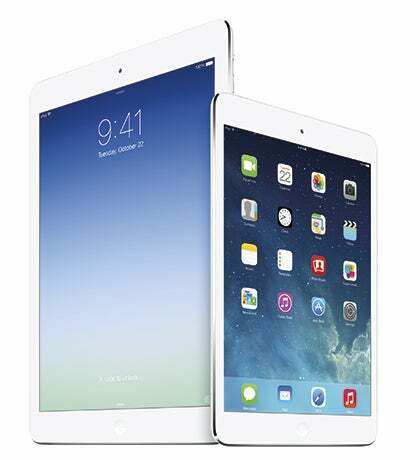 The latest flagship iPad once again moves Apple a step ahead of the competition, thanks to the Retina display, 64-bit A7 processor and Facetime HD front-facing camera, to name but a few features. Then there’s the new design – at some 28% lighter and 20% thinner than the previous generation iPad, the iPad Air is both more practical and beautiful than ever before. The only real question is which model to go for? As I’ve been a good boy this year I think I’ll go for the 128GB model with data connectivity, in Slate Grey. I like to travel when I get the chance, and determining how much camera gear to carry around can feel like a war of three priorities. You don’t want to burden yourself with too many heavy lenses, but at the same time you want versatility – that trusty 50mm won’t suit every situation under the sun. On top of that, there is the ever-present issue of image quality – a compact’s small sensor can only do so much. 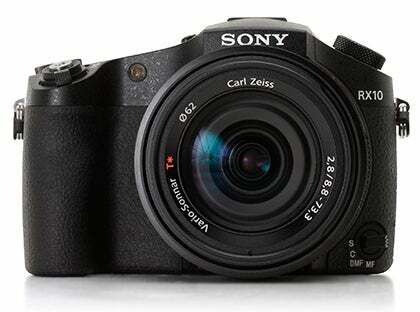 For me, the Sony RX10 hits the sweet spot in the middle of that triangle. With dimensions of 129 x 88 x 102mm and a weight of 813g it is eminently portable, the 20MP sensor that Sony crammed in produces lovely crisp images and the 24-200mm Zeiss lens with that constant aperture of f/2.8 is all the versatility I need. I spend a lot of my spare time out on my bike, taking in some fantastic scenery along the way. As a result, I always have a compact camera on me for when the need arises, although often to grab the perfect shot I’ll need a tripod as well. 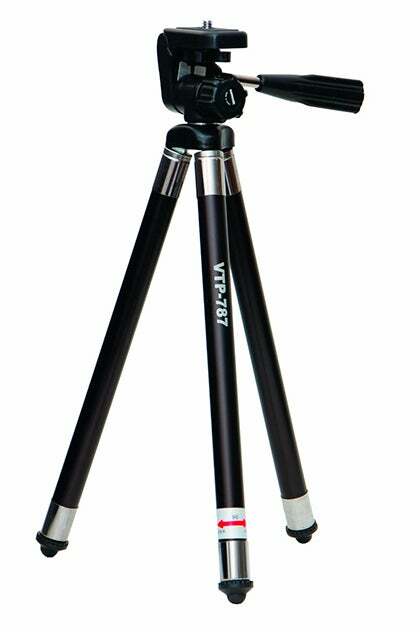 The need to travel light necessitates a compact tripod, and the Velbon Summit VTP-787 fits the bill perfectly. I owned the predecessor and it lasted a good 8 years of heavy use before finally giving up the ghost this year. It’s lightweight and compact enough to tie underneath my saddle, while remaining sturdy enough to support my compact when the wind picks up.